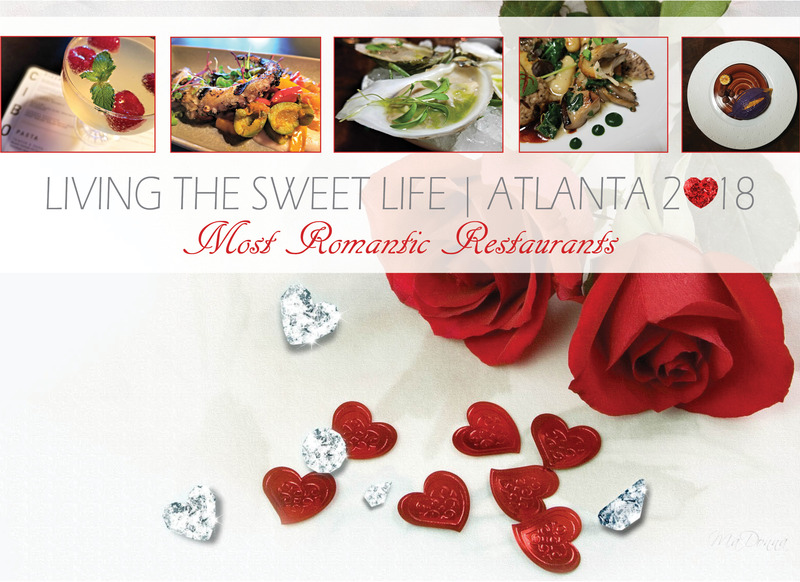 Keeping with the most special restaurants for Valentine’s Day in Atlanta, today we’re celebrating an iconic, must-visit restaurant destination in Buckhead, who recently celebrated 30 years serving the community. That is quite an accomplishment, especially in Atlanta. Wait until you see what’s in store for you at the legendary Buckhead Diner.